The most impressive thing about my second book does not seem to be the characters or the plot, the language or the setting, but the fact that I have a recommendation from one of the greatest crime writers alive today, James Ellroy, strapped along the front cover. In truth, it wasn’t very difficult. James Ellroy is a great writer and a warm, generous man. He said he would give me a quote and he just did it. No nagging, no cajoling, no buttering up was needed. For me, the most impressive thing about this second novel was that it got written at all. Nothing has felt so daunting as arriving in Sao Paulo, six weeks pregnant, with a thriller to write. The due date for handing in the book already past, I wandered the streets of Brazil’s seething metropolis in a daze. How on earth was I going to look after a baby? How on earth was I going to carry on being a writer? And more pressing, how on earth was I going to keep away from the toilet long enough to at least write one paragraph more? When I had my first book, Murder in the Ashram, accepted for publication, I was lucky enough to get a deal for a second. The first, set in Delhi, came slowly, while living in the city. This second needed to be quicker, better and in a different location. I hit on Goa. Known for its beaches and parties, it’s a place of crime and drugs as well as beauty and good times. The perfect setting for a thriller, I thought. My Brazilian boyfriend hired a scooter and we spent three months travelling the state, thinking up ideas, talking to everyone and hatching a plot. It all seemed to be going well until I started running to the bathroom every hour and falling into bed before sundown. 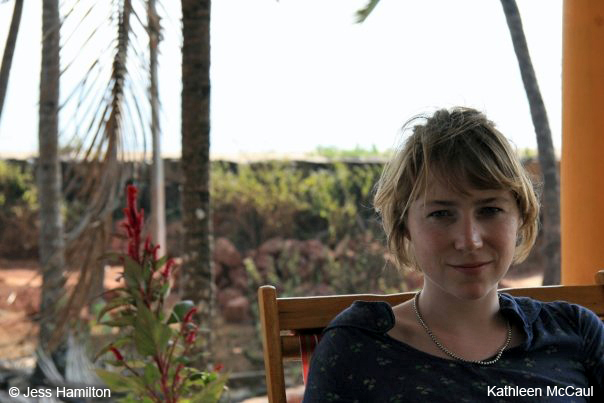 Getting pregnant was not part of the second book plan – or moving back to Brazil. Writing a thriller heavily pregnant led me to some strange places. My google searches ended in horrific stories of snatched babies and dead mothers. My boyfriend forbade me from re-reading a fourth James Ellroy book on the grounds that it would affect his child. But I carried on and somehow managed to get the final draft in on my due date, huge and heavy and nervous. And in the end, perhaps I did a better job then I could have done at any other time. I was incredible unsociable, which made ruminating ideas easier. I didn’t drink, which meant I really did get up at seven every day. And my powers of concentration were so hindered that I had to forget about every other area of my life other then the book. There were sacrifices. As I went into hospital, my doctor asked me how I felt about becoming a mother. I hadn’t really thought about it, I’d be too busy concentrating on murder. I hardly knew the end of my street, so little time I had to spare, intent on finishing the book before the baby was born. But it was an experience – I think my daughter must be one of a few unborn children who have had a crime novel dedicated to them. Ten copies arrived in Brazil today, on her seven-month birthday. She’s over the moon with the box and chewing her copy to bits. I hope one day she’ll enjoy the second version I’ve put up for her; in the way it was intended. 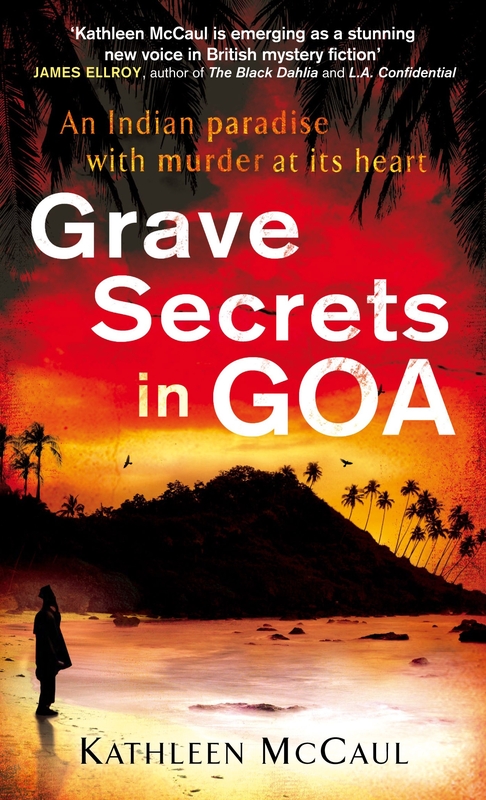 Thanks to Kathleen for stopping by and you can check out Grave Secrets in Goa here.